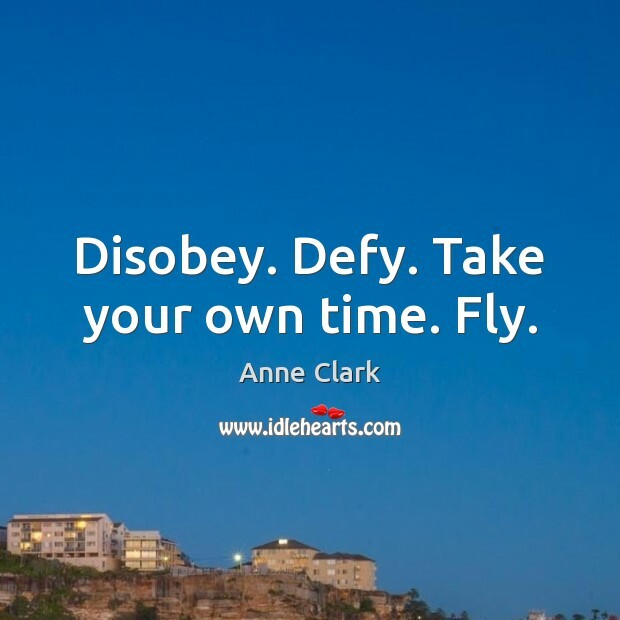 Enjoy the best inspirational, motivational, positive, funny and famous quotes by Anne Clark. Use words and picture quotations to push forward and inspire you keep going in life! Disobey. Defy. Take your own time. Fly. 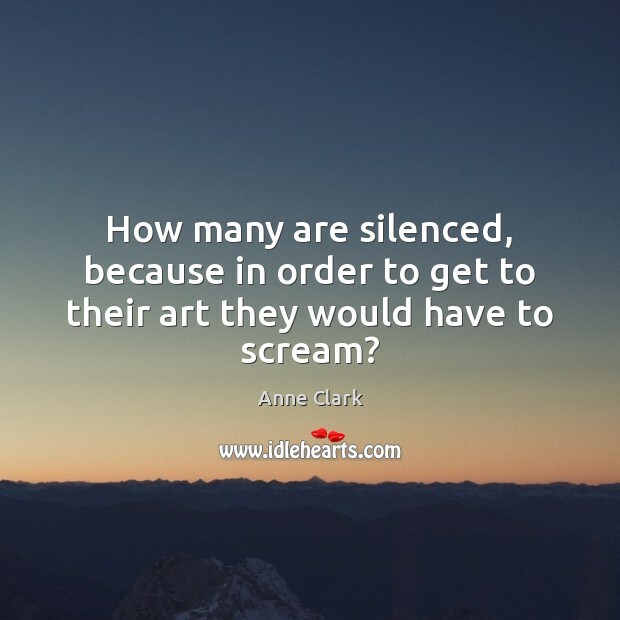 How many are silenced, because in order to get to their art they would have to scream? 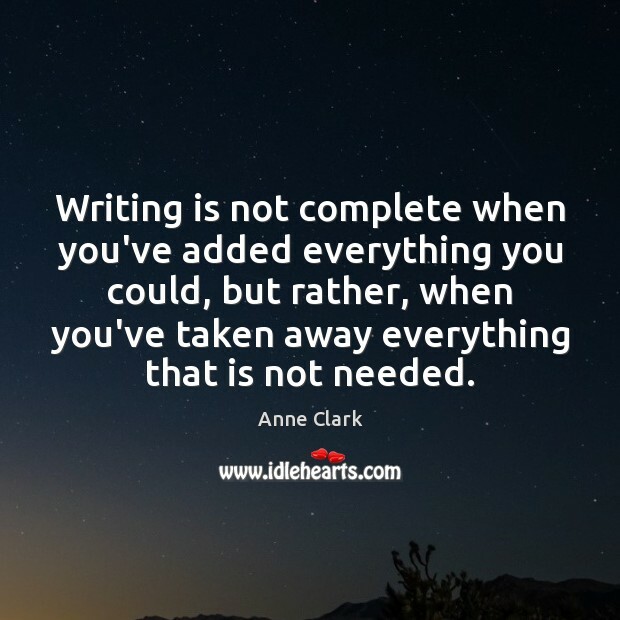 Writing is not complete when you've added everything you could, but rather, when you've taken away everything that is not needed.